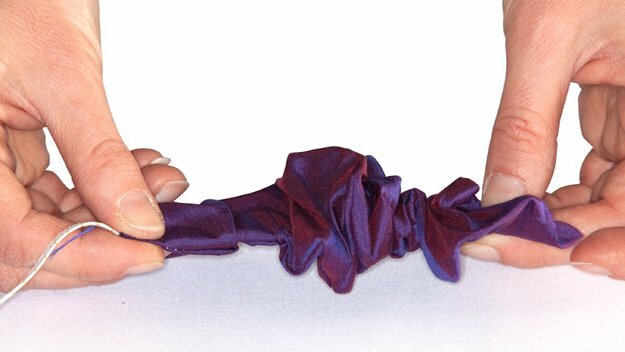 How To… Make a Scrunchie! Yes I said Scrunchie, the 80’s hair accessorie everyone wore, I remember my older sister teaching me and my little sister how to make them, we had one in every colour, and wore them all the time. I think the world is ready to see them again so i am going to show you how to make them. Lay out the fabric and draw a rectangle about 35cm long and 12cm wide. (This includes a 1cm wide panel at either side, which will become the seam: you can draw this in if you want.) Cut the shape out. Fold up one short edge by about 1.5cm and iron it in place. 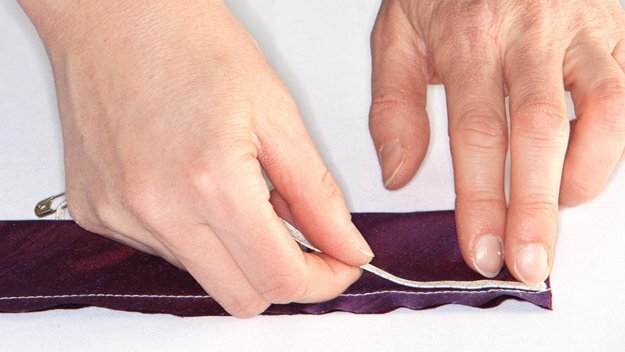 Fold the fabric in half lengthways and pin it together along the long raw edge. Stitch along this edge with the sewing machine. Cut the elastic to about 7.5cm and lay it along the stitched edge of the fabric at one end. 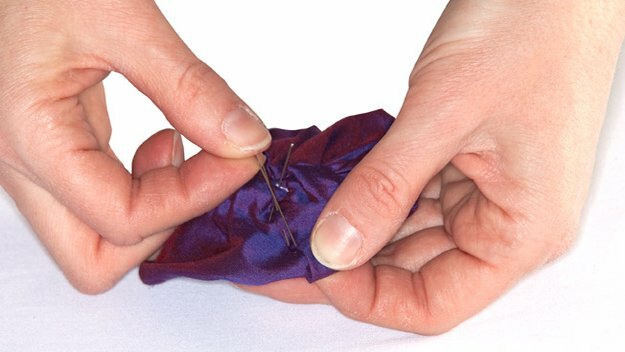 Pin a safety pin to the other end of the elastic, leaving it hanging loose. Stitch one short end of it to the end of the fabric. Carry on stitching the fabric until you’ve closed one end of the tube. Turn the tube inside out so the elastic is on the inside. Pull the safety pin up to the open end of the tube (this will scrunch up the fabric). Stitch the elastic in place at one end of the fabric, use a pin to hold in place to make it easier. 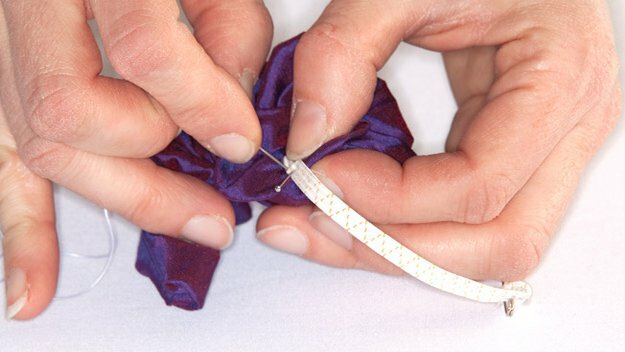 Tuck the raw edge of the tube into the folded edge and stitch them together. And there you have it your very own handmade Scrunchie and her is a photo of them on Marc Jacobs Runway!